A LITTLE MORE THAN thirty years ago, just after eleven o’clock, on Friday night, April 26, 1986, the people of Kiev were going to bed. 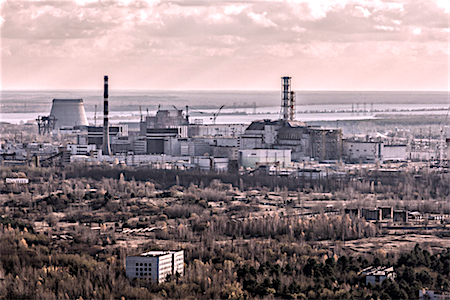 As the city slowed, demand for electricity decreased to the point that the grid operator in Kiev, who was responsible for balancing electrical production with demand, felt that one of the generators at the Chernobyl power plant could be taken offline without affecting service. The test parameters required the reactor output to be about 700 megawatts, less than a quarter of the nameplate capacity of 3200 megawatts. 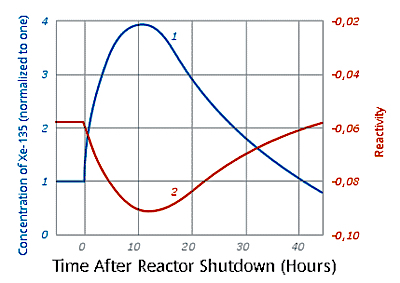 At about midnight, reactor output hit 700 megawatts and continued to drop. Had they been informed, they might have had staff on scene that would have understood the reactor’s sudden shutdown. 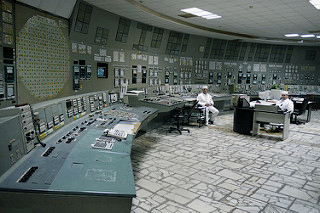 The Soviet government trained nuclear plant personnel on a need-to-know basis and no one working on that reactor on April 26 knew what had just happened.9 However, the engineers and technicians did not stop the test, nor did they call in expert assistance. Possibly, they feared discipline or perhaps even the loss of their jobs for accidentally shutting down the reactor. What they got was far worse. ONE OF THE ELEMENTS produced in a nuclear reactor is iodine-135. This is an unstable element that quickly decays into xenon-135 (one of the neutrons turns into a proton). Xenon-135 readily absorbs a neutron and turns into xenon-136, a stable element. When a reactor is functioning above a certain threshold, iodine-135 is always turning into xenon-135 and xenon-135 is turning into xenon-136 almost as soon as it becomes xenon-135. Below that threshold, iodine-135 turns into xenon-135 faster than xenon-135 turns into xenon-136. This means that xenon-135 is accumulating in the reactor core. And since xenon-135 readily absorbs neutrons without splitting and releasing more neutrons, as it accumulates it reduces the amount of energy produced by the reactor. This has the effect of further increasing the amount of xenon-135 in the core in a vicious circle that will quickly shut down a reactor in a process known as ‘reactor poisoning.’ This is what was happening in reactor 4 a few minutes after midnight on the 26th. Instead, the staff began to remove control rods from the reactor pool. Although several errors in the planning and execution of the safety test had already occurred, there had been no irreversible mistakes made. But, by 12:3012 in the morning on April 26th, the fate of reactor 4 had been all but sealed. The control room staff, who had already disabled the emergency backup cooling system, disconnected the automatic control rod extraction system and manually extracted many of the core’s control rods to their maximum heights. Extraction of these control rods increased the amount of power produced by the reactor for a while before xenon-135 began to build up again, cooling down the reactor, which caused the reactor staff to remove even more control rods to keep the power output within a 160-200 megawatt window in order for the safety test to be carried out. During this misguided effort to maintain power, a number of alarms were sounding. The core was oscillating rapidly between bursts of power, when the control rods were removed, and rapid decreases, as xenon-135 built up. These alarms were ignored. At 1:05 in the morning, the control room crew turned on auxiliary pumps that increased the rate at which water circulated between the core and the turbines and cooling towers. At this point the water was flowing too quickly to be adequately cooled in the cooling towers and was returning to the reactor core dangerously close to the boiling point. At the same time, this higher rate of flow reduced the overall temperature of the water in the core, which resulted in fewer steam bubbles in the water. This reduction in steam bubbles caused a further loss of power, as water absorbs neutrons more effectively than steam. That loss of power led to the removal of additional control rods from the reactor core. WHEN THE TEST BEGAN, the steam output to the power turbines was shut off and the backup diesel generators were turned on. The idea was that the turbines would power the pumps for the cooling system while they coasted down, after the steam was cut off, but before the diesel generators had reached full operation. 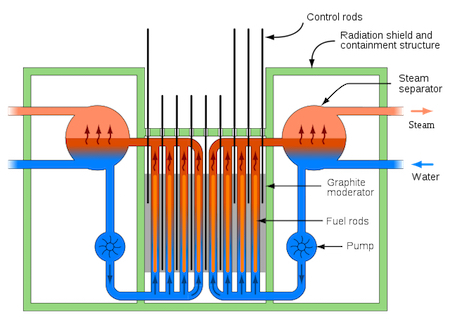 The automated control system for the reactor responded to this increase in core temperature by inserting control rods into the reactor pool. However, the system could only reinsert 12 control rods. All of the rest had been locked into place outside of the core. Further complicating the control rod insertion process were the large graphite rods that were inserted into the control rod tubes when the control rods were removed. Graphite is a nuclear moderator. When a uranium atom splits and releases a neutron, that neutron is moving too fast to readily split another uranium nucleus. Nuclear moderators slow down neutrons, thus making the neutrons more likely to split other uranium nuclei. Crucially, these graphite rods did not extend the full height of the reactor core. Instead, they had a roughly five-foot gap at the top and bottom of the core that was filled with water. The idea was that the control rods would be more effective if they not only absorbed neutrons, thus reducing the reaction rate, but also displaced a nuclear moderator that enhanced the reaction rate. In theory, this approach was quite clever. In practice, it resulted in an intricate control rod insertion process that could not be performed quickly. It also created a situation where a SCRAM could cause a sudden and uncontrolled power spike. At Chernobyl, the power generation was occurring mainly near the top and bottom of the reactor.17 As the control rod was reinserted from the top of the reactor, that graphite section which enhances nuclear reactions, is pushed through the bottom of the core. This replacement of neutron absorbing water with neutron moderating graphite caused a rapid power spike at Chernobyl that brought the power output to 530 megawatts only a few seconds after the SCRAM button had been pushed. That rapid increase in power output apparently caused several fuel rod casings to break, which in turn damaged the control rod channels preventing the full insertion of the control rods into the reactor. The power spike also quickly converted the xenon-135 into xenon-136 thus eliminating the ‘poison’ effect the xenon-135 was having on the reactor, causing the power output to escalate even more quickly. The reactor, which had been struggling to maintain 200 megawatts of power less than a minute earlier, registered 33,000 megawatts in a runaway chain reaction18 as the fuel rods disintegrated and the cooling water flashed into steam. Pressure from the steam buildup blew the thousand-ton lid off of the core and through the roof of the reactor building less than twenty seconds after the emergency shutdown had been tripped19. A few seconds later, there was another explosion. To this date, there is no consensus on what caused that second explosion. Valery Illych Khodemchuk, a pump operator who had just turned 35 was probably killed instantly when the lid of the core landed on and destroyed the main circulation pumps. His body was never recovered. Under the reactor, Vladimir Nikolaevich Shashenok was found pinned beneath a beam with a broken spine and ribs, and burns over most of his body. Like Valery, Vladimir, a father of two, had just turned 35. Shashenok was not scheduled to work that weekend. He had been called in, apparently to assist with this safety test. 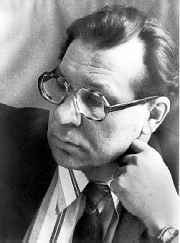 Shashenok was alive when he was removed from the power plant, dying in a Kiev hospital a few hours later. These men were the first two victims of the Chernobyl disaster. 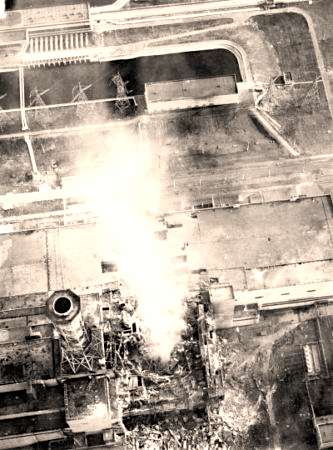 When the reactor core exploded, thousands of pieces of the graphite moderator embedded in the core were scattered around the reactor building and the turbine building immediately next to it. This material was intensely hot, and it started fires throughout the reactor complex. Within minutes of the explosions, plant fire crews were on the scene. The firefighters who responded received almost nine years’ worth of radiation exposure every second they spent on the roof of the turbine building. The explosions also released an unknown quantity of radioactive material into the atmosphere. Within hours of the disaster, residents of Pripyat, the nearby town built for the employees of the Chernobyl plant and their families, reported tasting metal, along with other symptoms of radiation sickness including headaches, vomiting and uncontrollable coughing. On April 27, the Soviet government, realizing the extent of a disaster that had been characterized, in the early hours of the 26th, as nothing more than a fire, began to evacuate Pripyat. A large cloud of radioactive material was working its way northwest over Ukraine, Belarus and Europe, but it had not yet been detected. 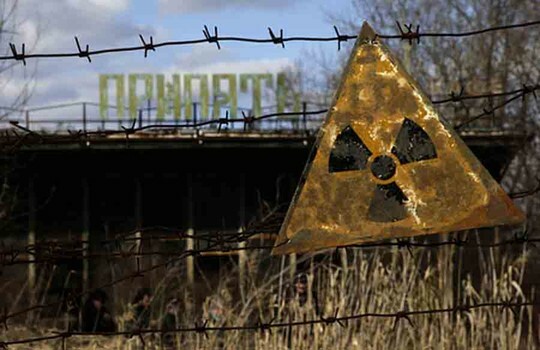 The evacuation of Pripyat was carried out in near total secrecy. Below the floor of the reactor, two large pools of water remained. These pools, one on top of the other, were designed to provide backup cooling water for the circulation pumps, and to absorb heat from minor steam leaks. If the reactor core, which was still over 2,000 degrees Fahrenheit, melted through the concrete into one of these pools, it would likely cause a second steam explosion that would rival the first explosion in magnitude. The only way to drain the pools was to dive into the outlet channel outside the plant and swim up to the sluice gates and open them manually. Alexei Ananenko, an engineer at the plant, knew where the gates were and how to open them. With the assistance of Valeri Bezpalov and Boris Baranov, the sluice gates were opened on May 2, draining the reservoirs and preventing a second steam explosion. Although Boris had been equipped with a light, it failed shortly after they entered the tunnel, and the three of them had to feel their way along in darkness. All of them were exposed to a lethal dose of radiation during the dive and were already suffering from radiation sickness when they climbed out of the water27. 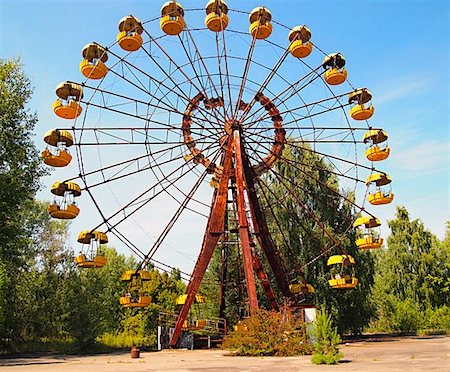 Assessing the long term consequences of the Chernobyl accident have proven almost impossible. Not only because the fallout impacted millions of square miles, but also because access to the limited available statistics has been difficult to obtain in areas of the former Soviet Union where the effects are greatest. 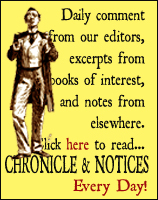 Richard Jensen is a writer and historic preservation consultant in Sioux Falls, South Dakota. He has articles published or forthcoming in Aviation History, American History and South Dakota Magazine. 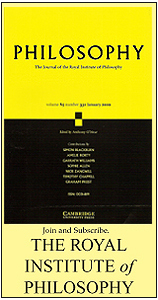 He has also written on Walker Evans and Ted Jung. 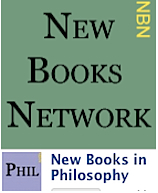 This Fortnightly Review article is filed under the following rubrics: Biography and Memoir, Chronicle & Notices, Science, Medicine & Technology. Publication: Monday, 11 July 2016, at 06:59. Options: Archive for Richard Jensen. Bookmark the permalink. Follow comments here with the RSS feed. Post a comment or leave a trackback. ‹ A series of misjudgements.